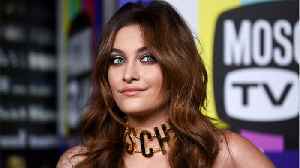 Paris Jackson: It's not my role to defend dad Paris Jackson insists it's not her "role" to publicly defend her late father. 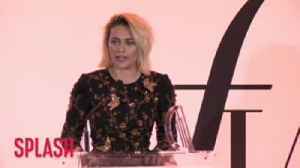 The daughter of Michael Jackson has explained why she hasn't spoken out about new HBO documentary 'Leaving Neverland', in which James Safechuck and Wade Robson claim that the singer sexually abused them when they were children. Responding to a fan on Twitter, Paris said that there’s nothing she can say “ that hasn't already been said”, and added that she’s instead focusing on getting “everyone to chill out and go with the flow”. Paris also praised her cousin Taj Jackson for speaking out in defence of Michael.